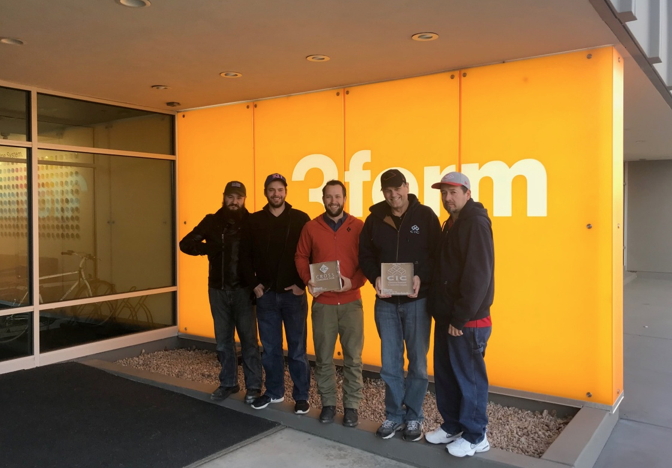 In December, Furniture Installation Project Manager Brent McClintock, along with 3 furniture installers, traveled to Salt Lake City to become certified installers for 3Form. “When we landed, a thick fog had settled into the valley and we didn’t see the mountains for 4 days, even though they were only a few miles away” says Brent McClintock. 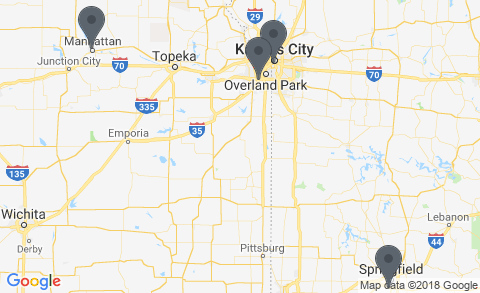 CIC will cover the Kansas, Missouri, and Nebraska region for installations. Ultimately, the end user can use the installer of their choice; however, the factory will only warranty installations done by certified installers like CIC. We are certified to install the full line of products from 3Form. Our 4 certified installers will train the rest of our regular installers as well. “I was impressed with how high tech the manufacturing process is and how many products 3Form offers,” says McClintock. 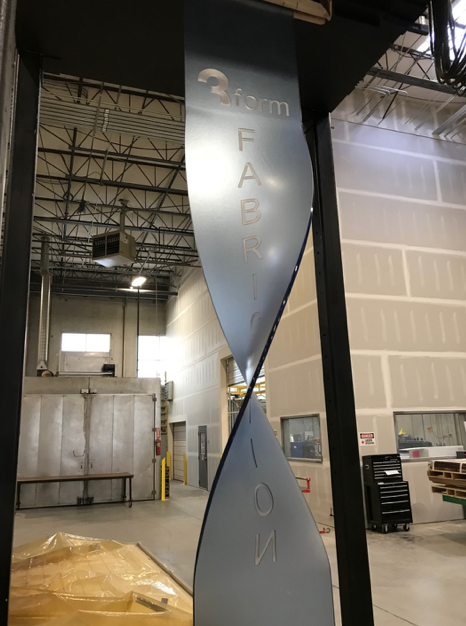 3Form offers a variety of design products including resin materials, glass, and exterior materials that can be used in many different types of applications, including doors, ceilings, partitions, tables, and lighting. In the resin material category, the varia ecoresin naturals line has 76 different designs, and it’s only one of the lines of resin material! 3Form is a family owned business. 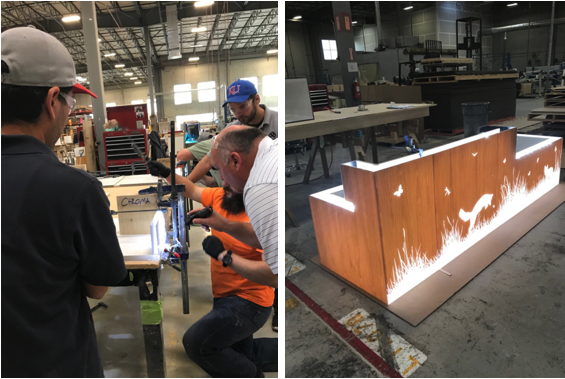 The products they create are great products, but they have had issues with the installation process in the past. 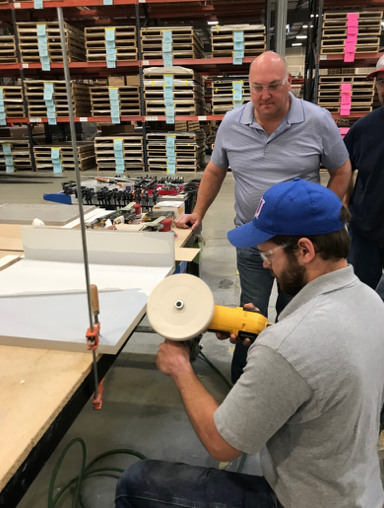 This new certified installer program is designed to address these issues and create higher standards for installations of all of their products. We are excited to embark on this partnership with 3Form.